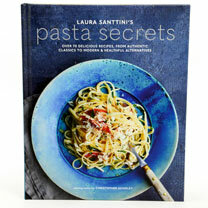 Includes over 70 mouth-watering recipes, from authentic Italian classics to vibrant and contemporary dishes. 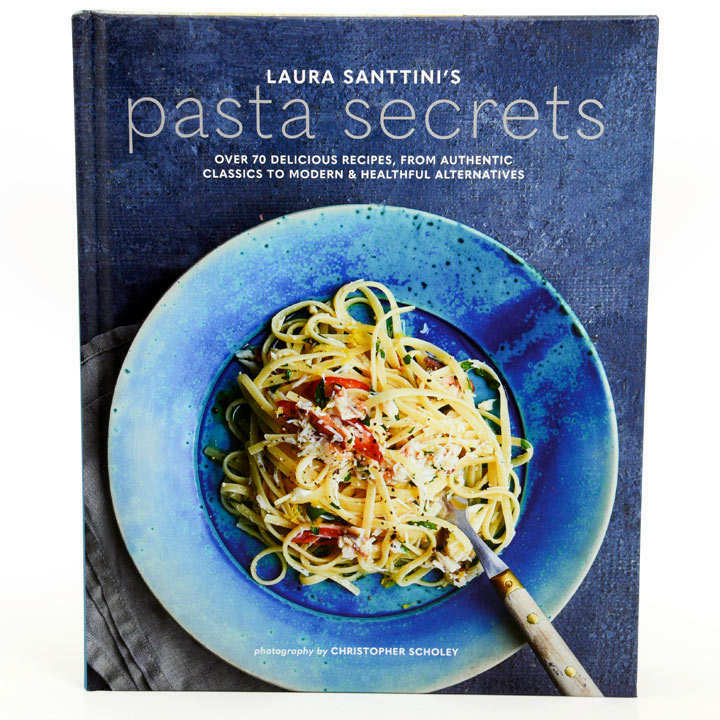 Pasta has many merits: it is inexpensive, quick to make and works both as an everyday staple or a dinner party showstopper. An accessible guide to making and cooking pasta, the dishes are divided into Quick and Easy, Vegetables and Fungi, Fish and Seafood, Meat and Poultry and Creamy and Cheesy. Hardcover, 176 pages.